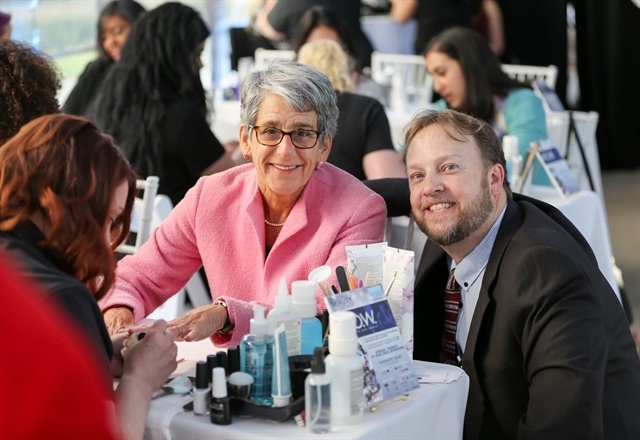 The Professional Beauty Federation of California (PBFC) hosted its 16th Welcome to Our World (W.O.W.) event on April 11 in Sacramento, Calif. The purpose of the annual event is to educate state policymakers while communicating positive messages about the industry’s impact, influence, and professionalism. 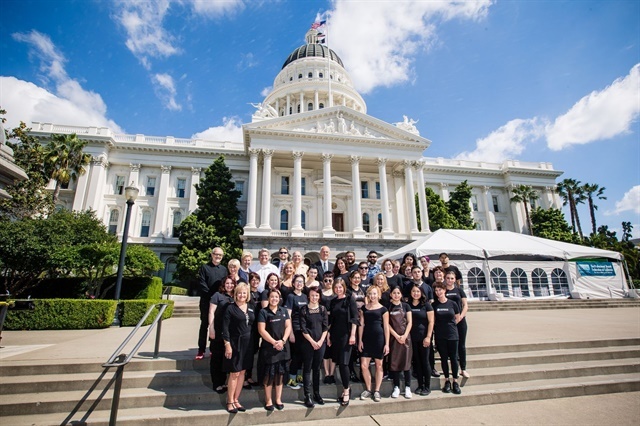 Held in a huge white tent on the steps of the State Capitol Building, the W.O.W event brought together nearly 40 beauty professionals who performed an array of beauty services for several hundred California legislators, regulators, and staff members. More than 250 services were performed by the W.O.W. team, who volunteered their time and expertise in order to create a fun and welcoming environment for the PBFC and its industry sponsors to discuss the policy and regulatory issues affecting the industry in California. Among the PBFC’s many W.O.W. 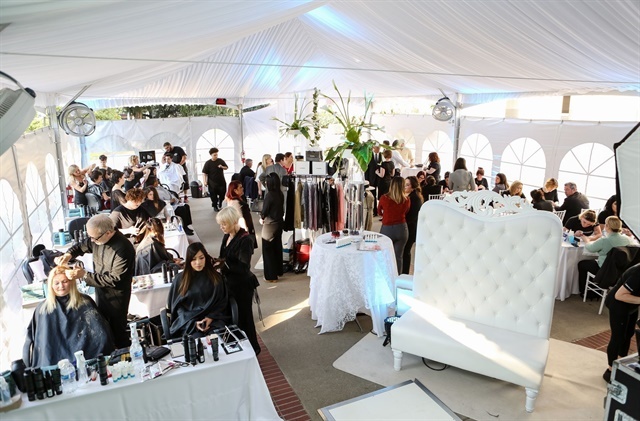 2016 event sponsors were CND, OPI, and Spilo Worldwide. To learn more about the PBFC, go to www.beautyfederation.org.